Say hello to this gorgeous girl! 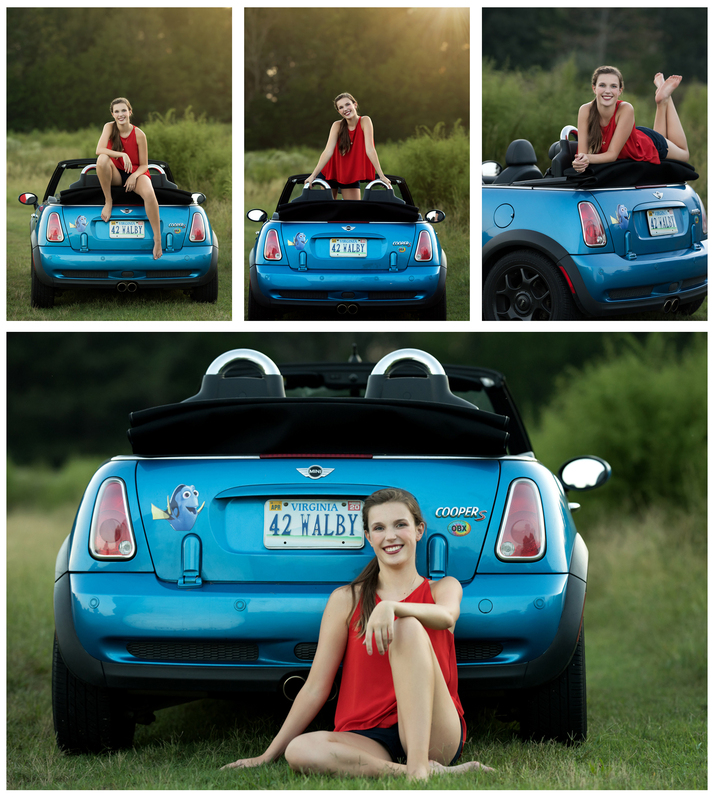 Sydney is one of my amazing 2019 senior models from Warhill high school. 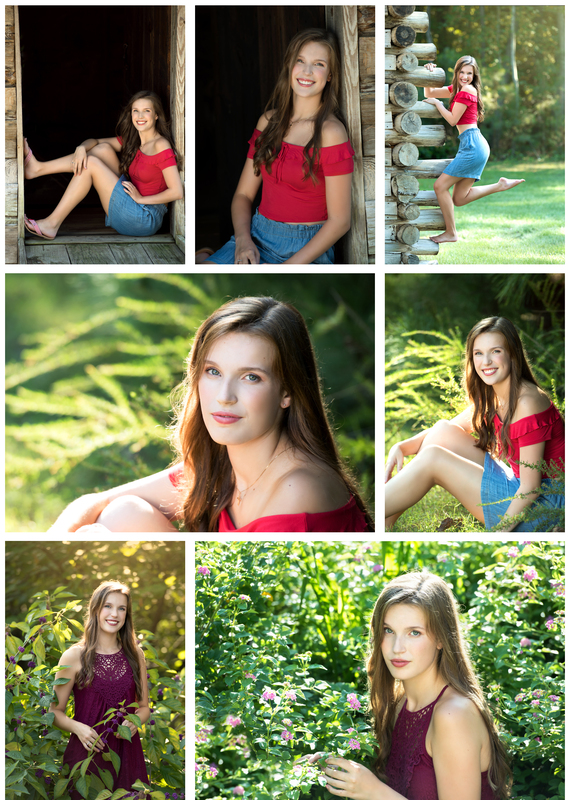 She wanted to have her senior portraits done in early fall when summer heat subsided but she could still wear light summer clothes. Well, we ended up with a 90 degree day anyway as the summer decided to linger a little longer this year. 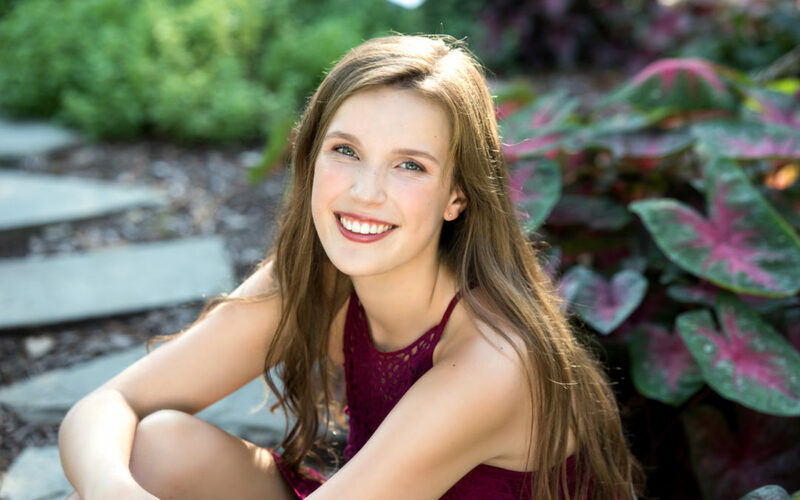 During the pre-session consultation we discussed different locations for Sydney’s senior photos and she decided to stay in Williamsburg. I am so glad she did! I think we chose the best spots for her personality and outfits. Sydney, is a very outgoing, boisterous girl who can easily make fun of herself and who puts everyone at ease right away. Did you notice how gorgeous was the light that evening! I just couldn’t get enough of it! 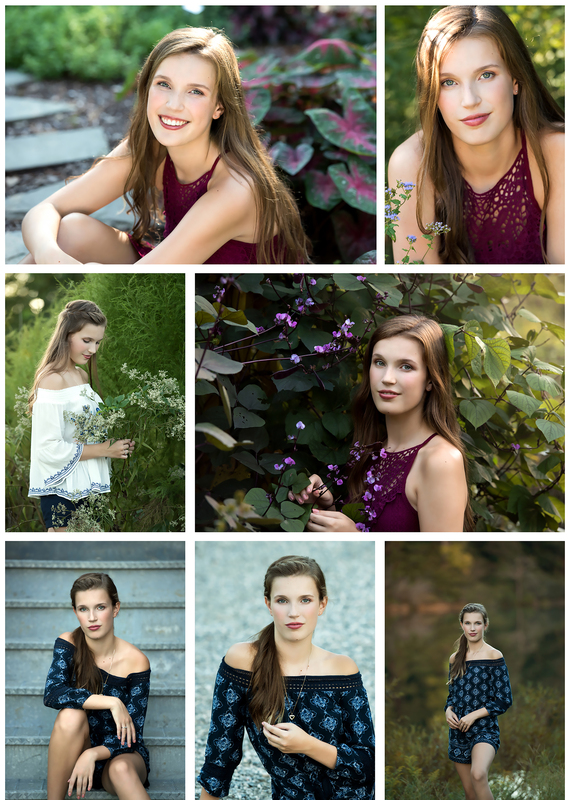 I hope you enjoy these senior portraits as much as I do!